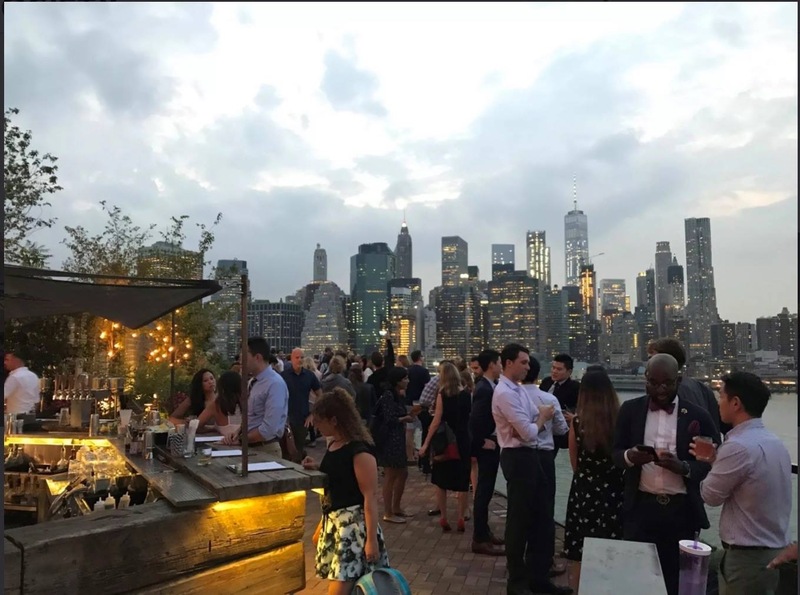 On July 27th, CHS NYC Chapter organized a special tour and rooftop happy hour at the brand new 1Hotel Brooklyn Bridge. 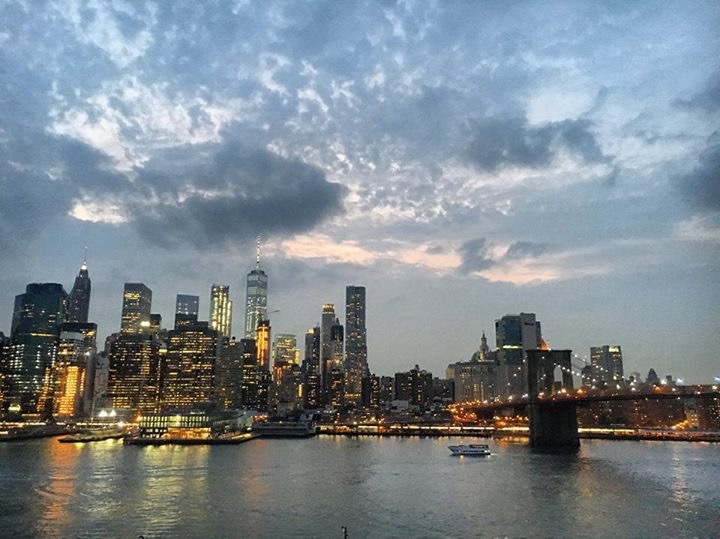 The hotel is a waterfront retreat, with expansive views of the East River and Manhattan skyline. It is designed by local artists using native greenery and reclaimed materials. Manhattan skyline from the roof of the 1Hotel Brooklyn. Hotelies gather at the new 1Hotel in Brooklyn. 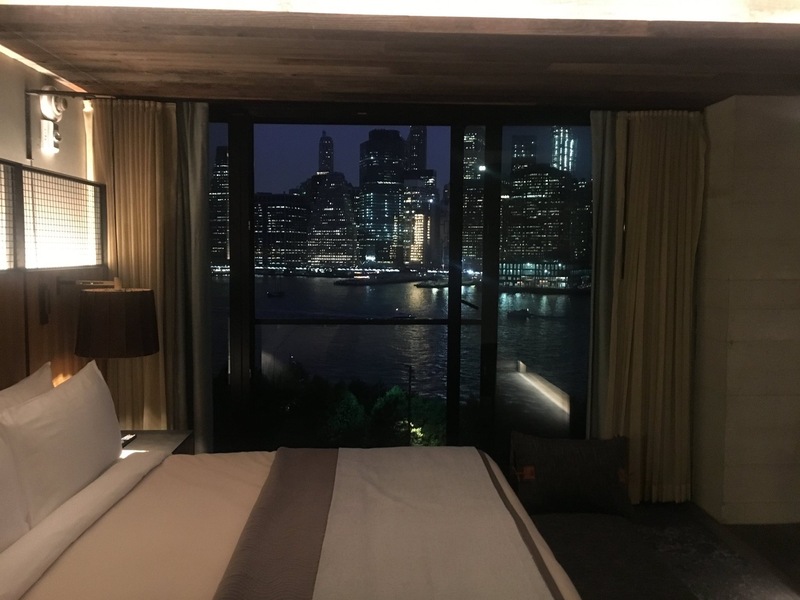 Room at the new 1Hotel in Brooklyn. 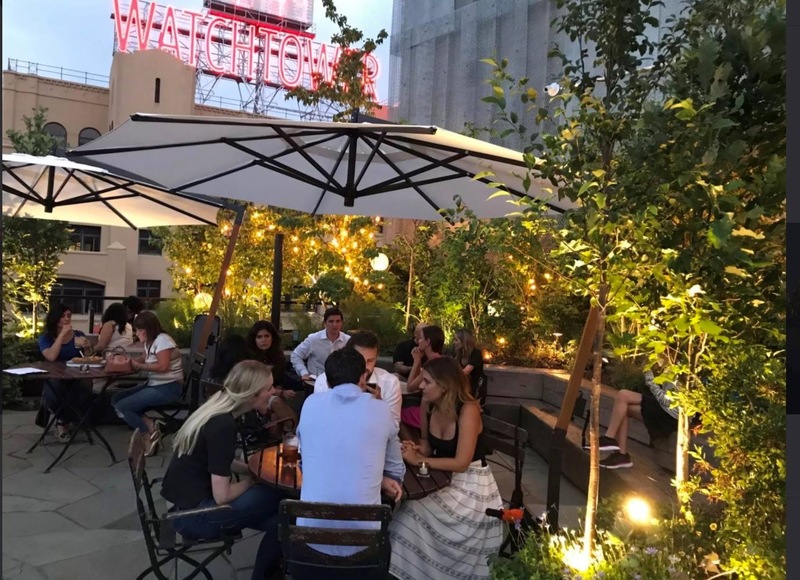 The CHS New York chapter celebrated the arrival of spring on May 18 with a Happy Hour event. On March 30, sixty-five Hotelies gathered to listen to a panel of industry authorities discuss how restaurants are leveraging new technologies to enhance their bottom lines.